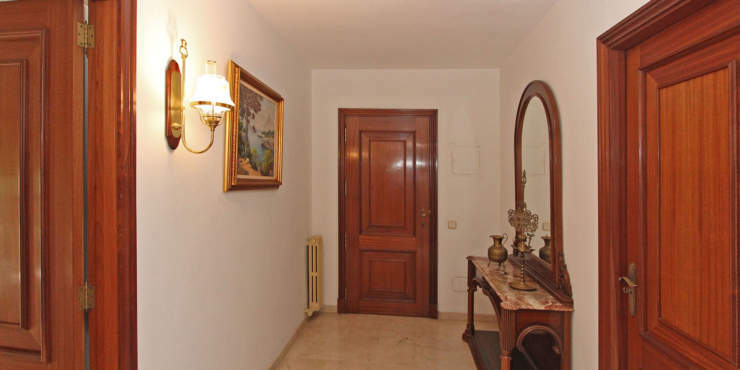 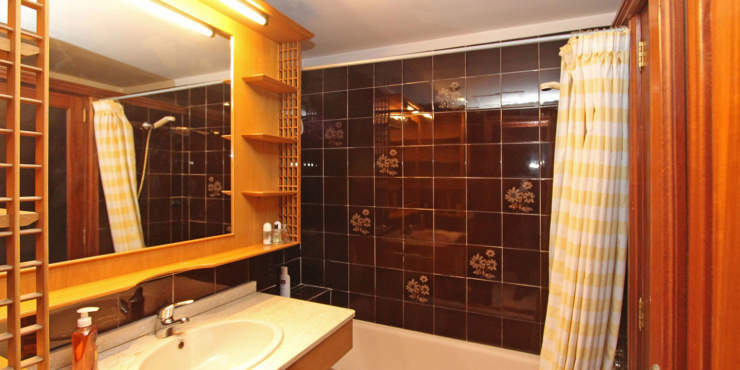 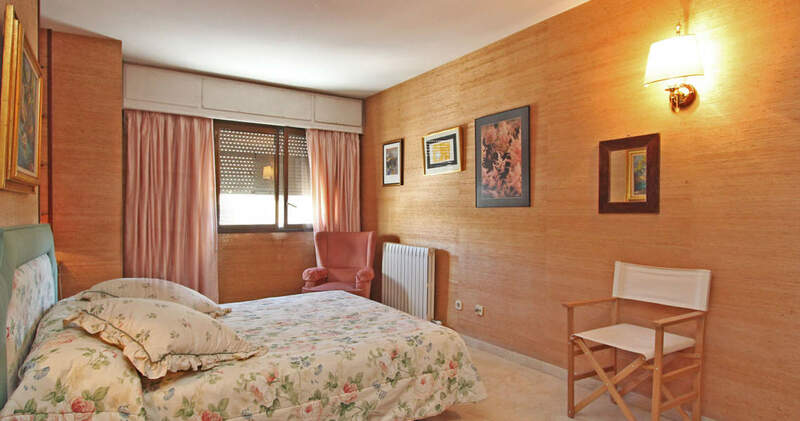 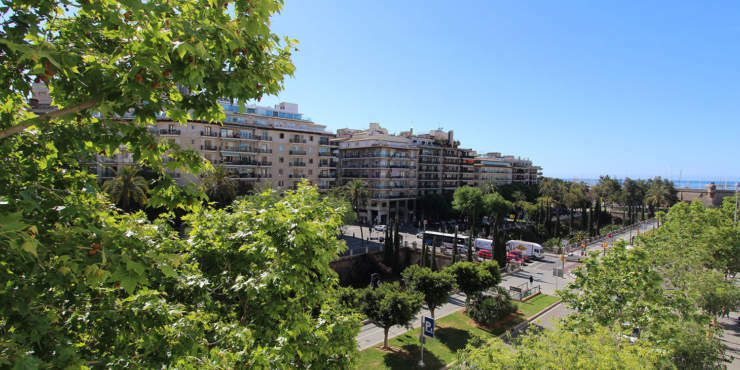 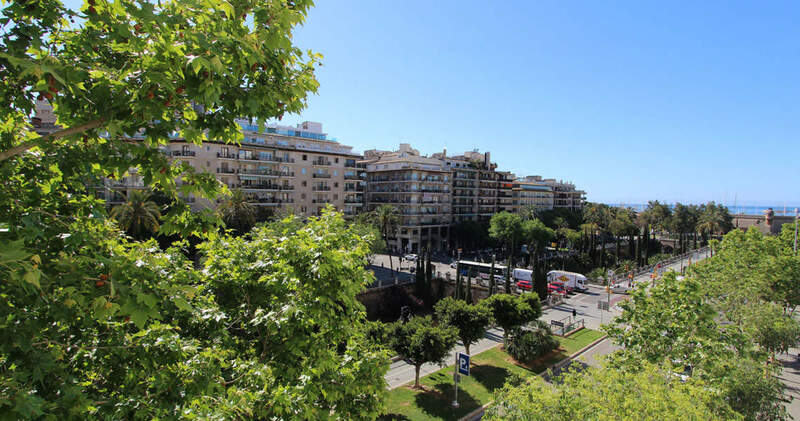 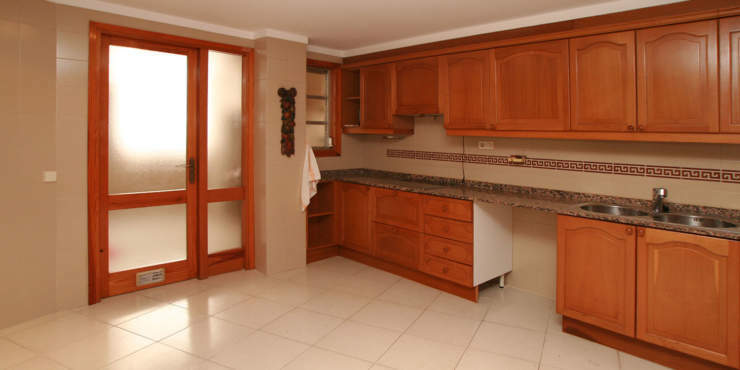 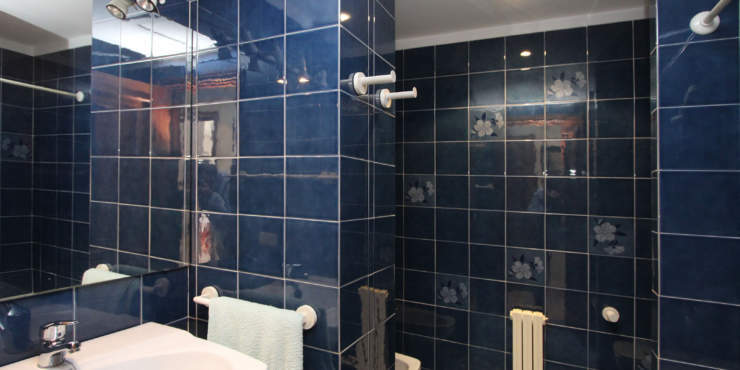 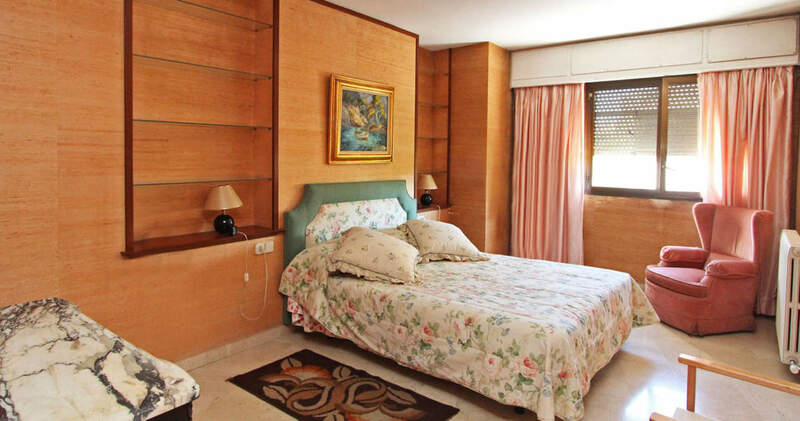 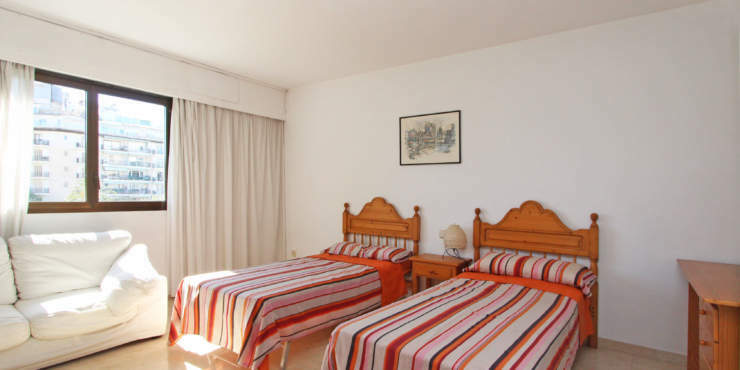 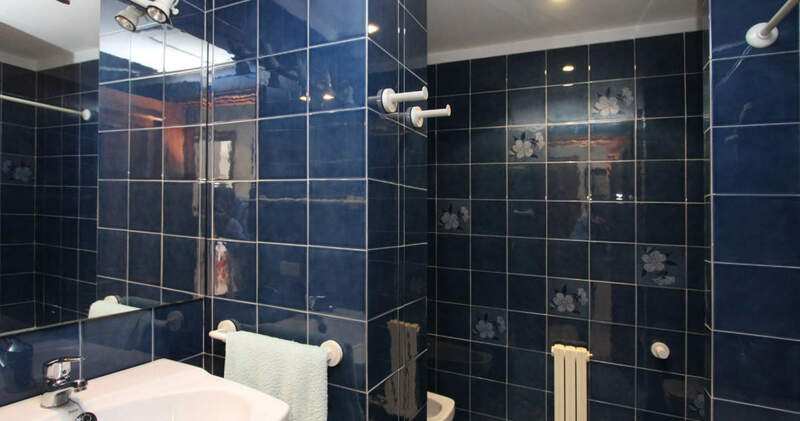 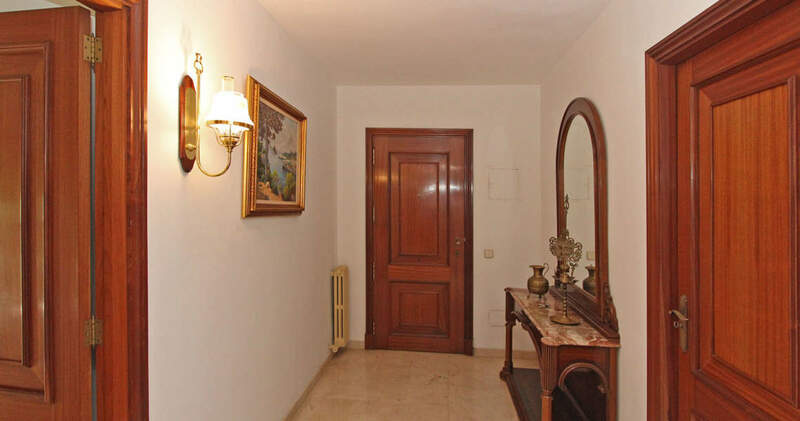 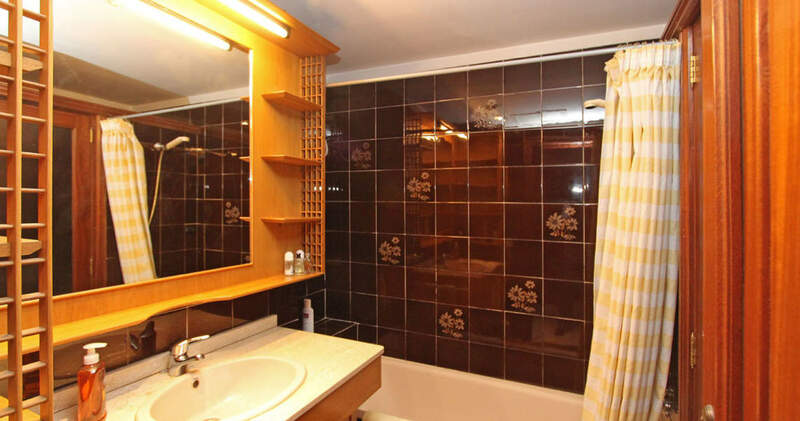 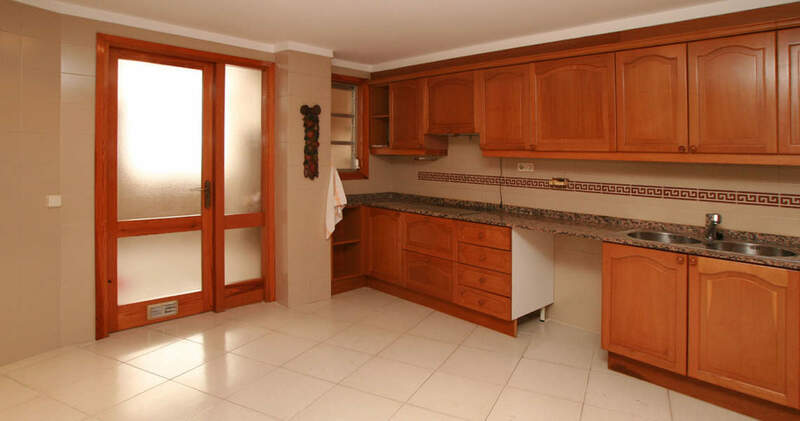 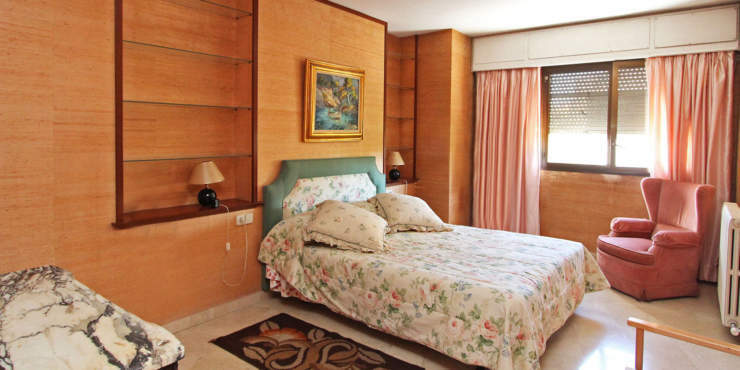 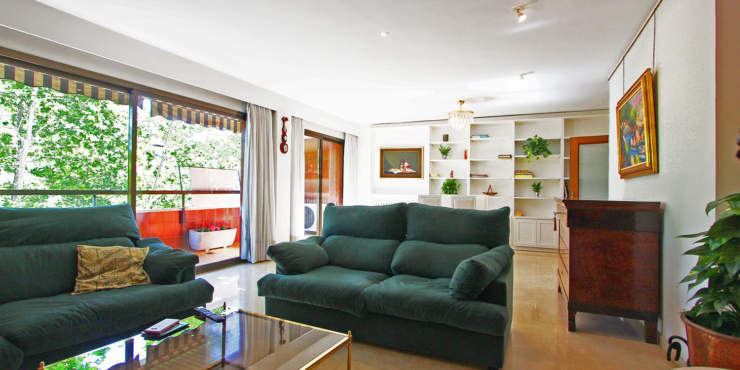 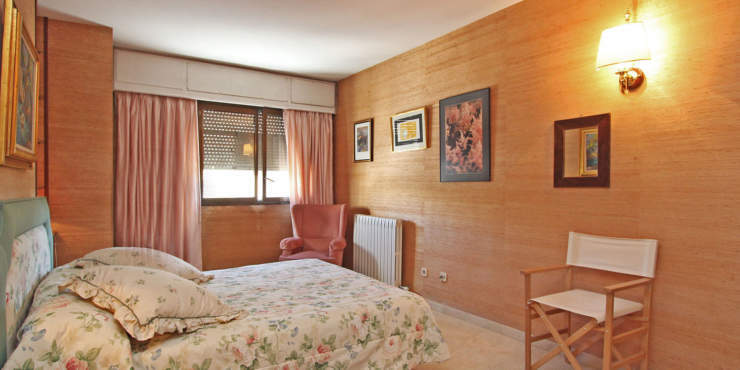 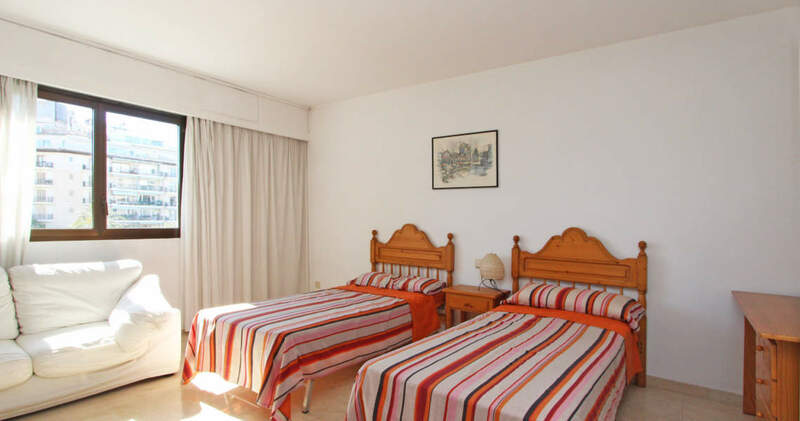 This comfortable apartment is situated on the 4th floor of a well-tended residential building right in the centre of Palma, on the Paseo Mallorca, close to the historical old town, the Cathedral and the exclusive shopping mile, Jaime III. 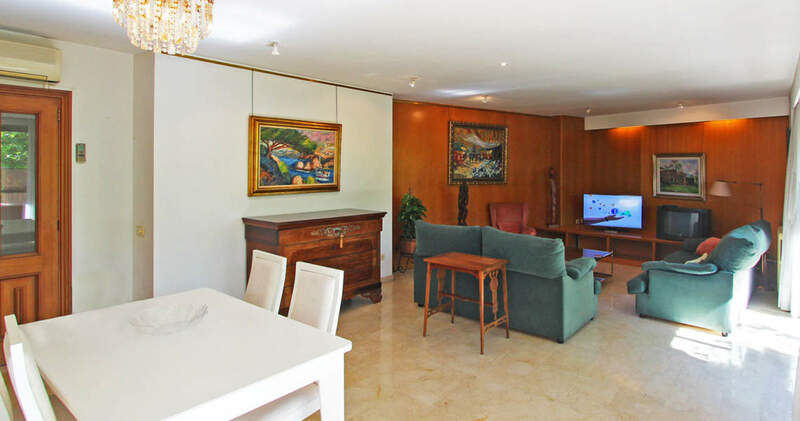 The bright apartment with views to the palm lined Torrent has a well designed floor plan and a living area of almost 200 m² . 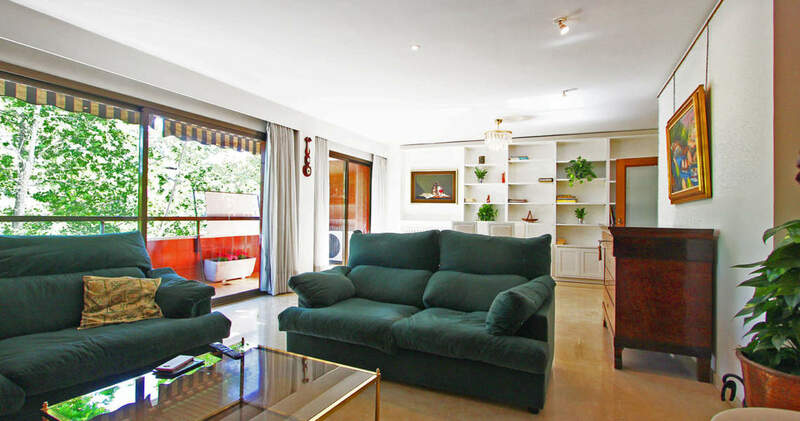 A covered terrace and a parking space in the subterranean garage complete this offer.